Heat oven to 350°F. Coat inside of a 9x9-inch baking pan with cooking spray. In a large bowl, mix together sugar cookie mix, 2/3 cup RumChata™ and egg. Spread evenly in bottom of pan. Bake for 25-28 minutes. Allow to cool completely. Cut into 1x3-inch pieces. 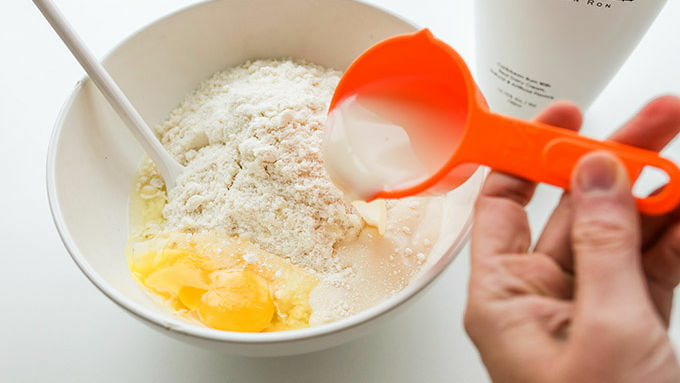 In a large bowl or stand mixer, beat together powdered sugar, butter and 1/4 cup RumChata™ until light and fluffy. Transfer to an icing bag fitted with a large star tip and pipe buttercream on top of cooled bars. 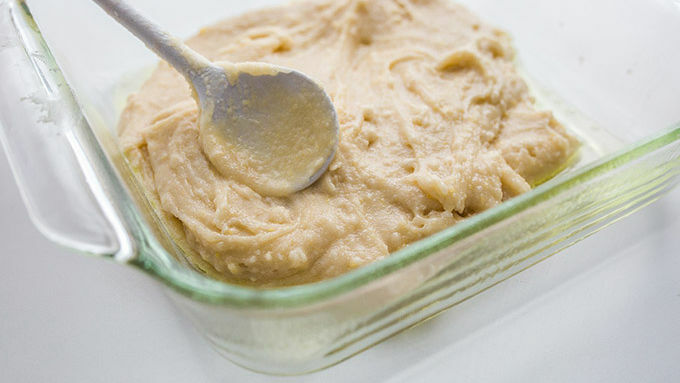 The dough can be a little sticky, so we recommend spraying your mixing spoon with some nonstick spray. 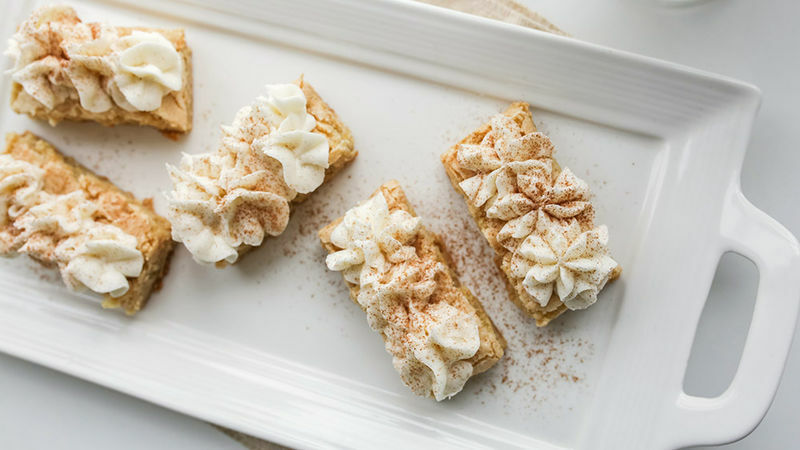 I was sitting over breakfast one morning, in a tiny Utah town called Hurricane (pronounced by the locals “her-kin”), when I mentioned to the table that I’d just made RumChata™ Cookie Bars. I just took all that, and turned it into easy-to-make RumChata™ Cookie Bars. The soft, cake-like base of which calls for three perfectly easy ingredients: sugar cookie mix, an egg, and RumChata™. Once they’re baked, allow the bars to cool (I always just stick the just-baked stuffs in the freezer. Because, who has time to wait for FRESH BAKED GOODS?) 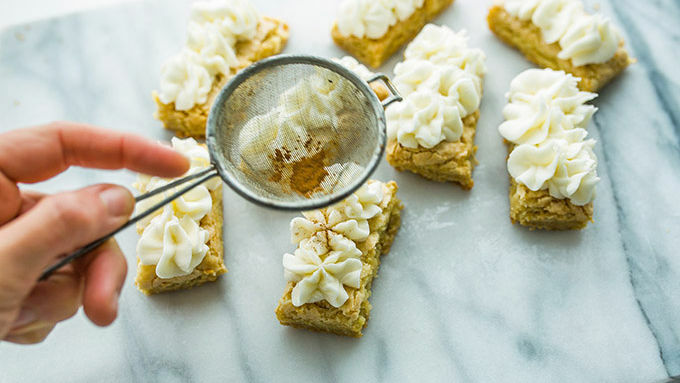 While they’re cooling down, whip up a fluffy, RumChata™-laced frosting. 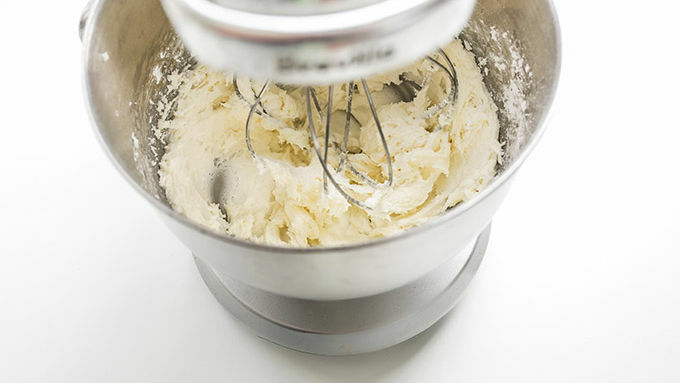 Lick the whisk. Lick the bowl. Lick your fingers. You can totally blame it on these irresistibly boozy bars. And, with a smattering of cinnamon, these are ready to enjoy. ARE YOU EVEN KIDDING ME NOW? 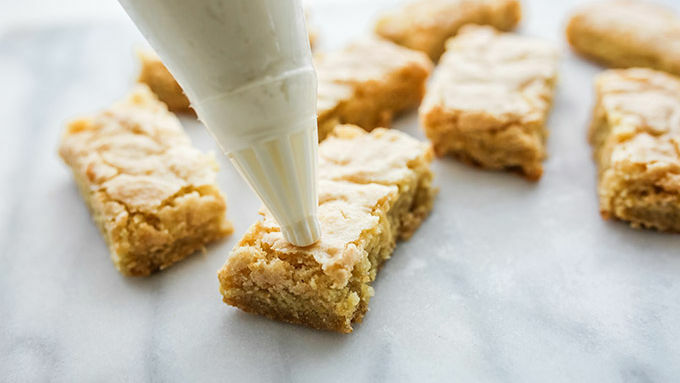 RumChata™ cookie bars are like… so… good. Want more face-meltingly simple eats? Head over cheekykitchen.com where Brooke shares food photography secrets & recipe shortcuts. She joined Tablespoon to share some of her best eats, so check Brooke's profileto catch her latest (and greatest) ideas.